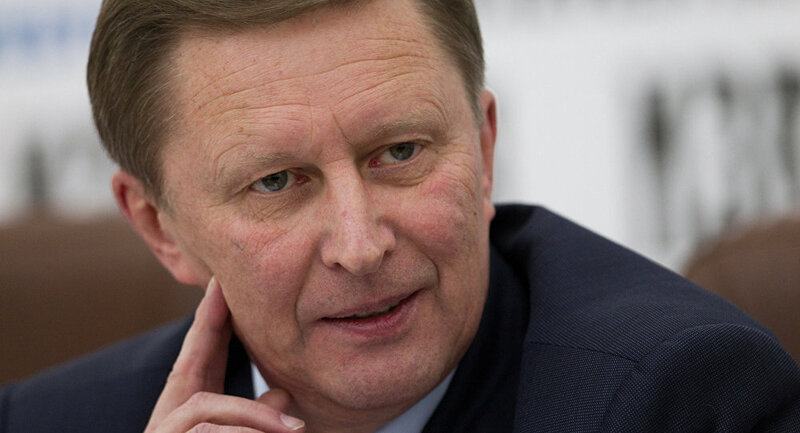 Russia is planning to file a proposal a UN Commission in 2012 to expand its Arctic shelf borders, Russian Deputy Prime Minister Sergei Ivanov said. The nuclear-powered icebreaker Rossiya left the port of Murmansk on Tuesday to accompany the research vessel Academik Fyodorov on a second mission to determine the boundaries of Russia's continental shelf in the Arctic. "I hope that next year we will file to the UN commission a normal, scientifically grounded proposal," Ivanov said. Russia is still in a dispute with Canada over the Lomonosov Ridge, with both countries trying to persuade a UN commission that it is an extension of its own continental shelf. The sides have agreed that scientific evidence should resolve the dispute. The main goal of the two-month-long expedition is to measure the thickness of the bottom silt along the Lomonosov Ridge as part of the evidence that supports Russia's territorial claim. The settlement of the dispute in Russia's favor will give the country the right to develop vast energy resources on the Arctic shelf. Russian Prime Minister Vladimir Putin reiterated last week that Russia will not backtrack on its territorial claims on the underwater Lomonosov and Mendeleev ridges in the Arctic region and will protect its geopolitical interests "firmly and consistently." Russia sent the first expedition on a similar mission last year, when the Academik Fyodorov was accompanied by the Yamal nuclear icebreaker.